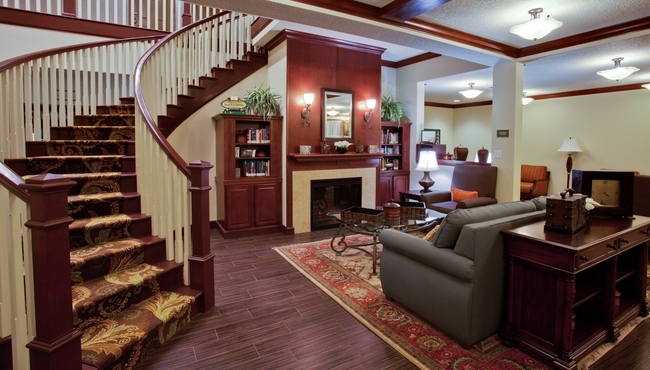 In addition to free Wi-Fi and a 24-hour business center, the Country Inn & Suites, Port Orange-Daytona also offers a range of family-focused perks. 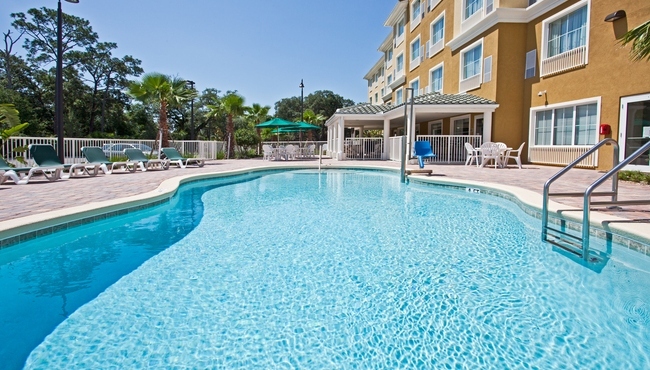 Let the kids burn off some energy at our outdoor pool, and then grill out on our covered patio. 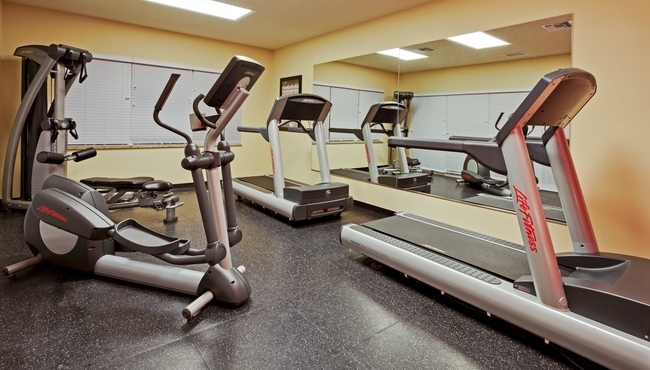 Take your dog for a walk in the designated park, or go for a jog in our modern fitness center. Finish your day with a walk along the peaceful quarter-mile trail that encircles a pond. Traveling in an RV? We offer parking with electrical outlets for a nominal fee.